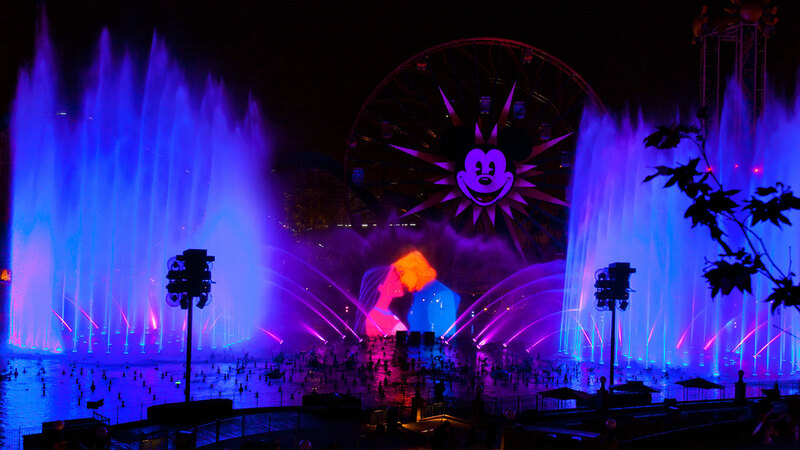 Disney California Adventure at Disneyland saw the unexpected closure of the World of Color nighttime show earlier this year. Many speculated the show would return for the holidays, however, Disney has confirmed to the OC Register the show will not return until 2019. The show closed without warning in April 2018, and has not been performed since. Yesterday, Disney explained the show is a very complex one to put on, involving many complicated, interrelated systems. During regular maintenance in April, elements of the system were damaged, which required extensive and lengthy repairs. Disney declined to release specific details on the damage. Disney did confirm that there have been some recent tests of the show, but determined they needed more time before reopening. As always, we will keep you updated on the latest about this and all news from Disney. Follow AllEars.Net for the latest news. 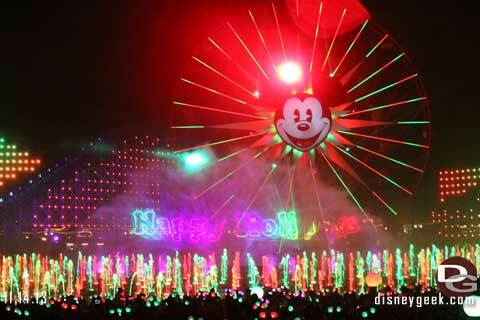 Are you a World of Color fan? Let us know in the comments below! Well I guess I will wait until it comes back. Was planning to go sometime in the next few weeks but good thing I researched. I would have been so disappointed if I spent so much time and money just to find out it’s been closed. I haven’t seen world of color yet and love to. I sure hope Disney brings back WoC by 1/23/19. If they don’t, that means that both Fantasmic and WoC will be out for ‘refurbishment’. 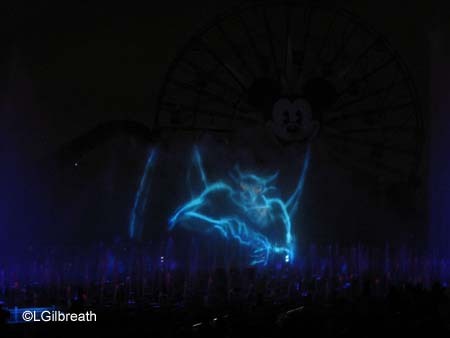 Is this Disney’s latest tactic in scaring off/ disgusting the CA annual passholders? ?